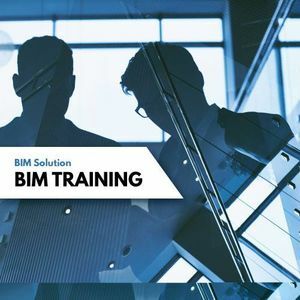 Want to start your career as BIM Modeller ? Learn BIM Modelling from the comfort of your home through our online class or at our institute in Raja rajeshwari Nagar . 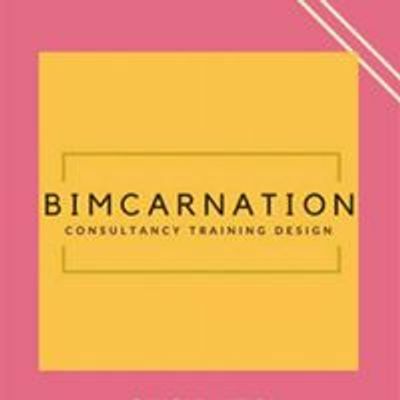 9 guranteed certification from BIMcarnation. Building Information Modelling course at Rs 20,000, Course duration 3 months . 1 Instructor for 20 student, Live online and phone support for clearing doubts.